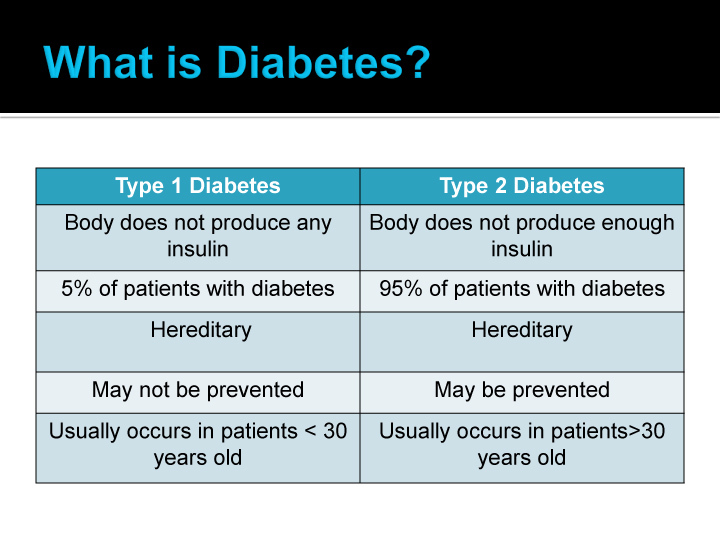 If you or someone you know has been diagnosed with diabetes we know you have lots of questions and your primary care physician may not have had the time to cover all the important topics or details or dealing with your disease. 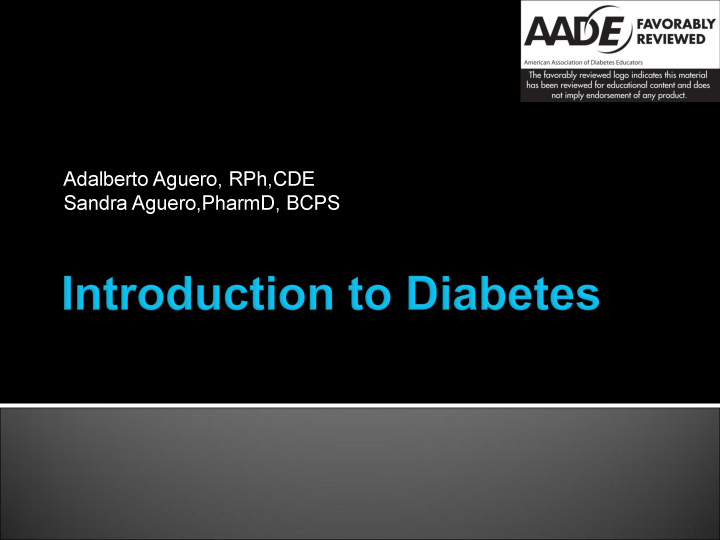 This 10 part presentation covers all aspects of living and managing diabetes to maintain a healthier lifestyle. Normalizing your blood sugar levels is essential to feeling healthier and thus preventing long standing ailments of being diabetic. Several people will be able to control their blood glucose with exercise and diet alone. Other folks might have to use insulin as well as supplementary prescription drugs coupled with changes in your diet and exercise routine. In any event, monitoring your blood glucose is the most important part of your treatment program. 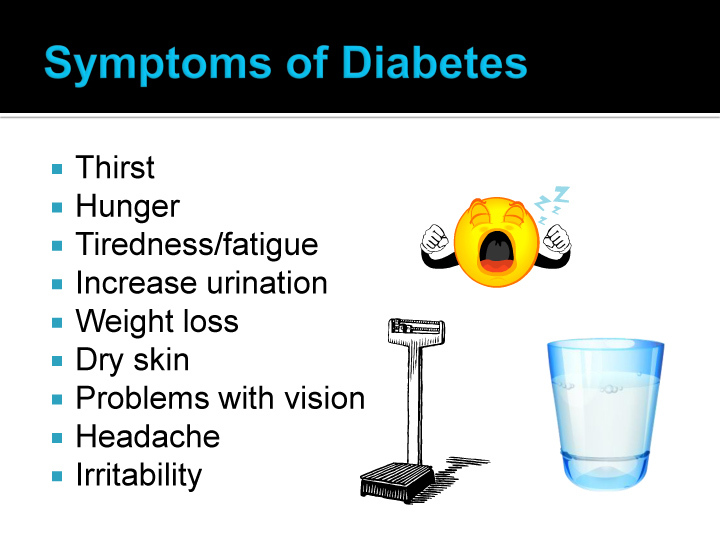 In case you’ve just received a medical diagnosis of being diabetic, monitoring your own glucose levels might seem like a major task, nonetheless after you learn how to evaluate your blood sugar and as a consequence learn helpful it really is, you’ll feel more comfortable with the practice and more in control of your own health problems. 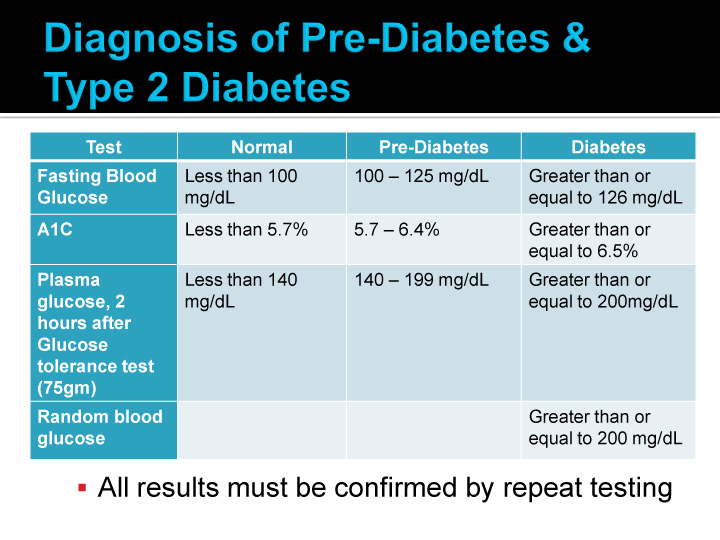 Testing is important since it guides you on whether or not you’re holding your own glucose levels in the range you and your doctor have agreed on. The appropriate range for you depends on your age and the form of diabetes you have. For younger adults who don’t have difficulties of diabetes, an average target range could be 80 to 120 mg/dL before meals, and below 180 mg/dL after eating. Some older adults which have additional complications from their disease could possibly have a fasting target goal of 100 to 140 mg/dL and below 200 mg/dL after meals. That’s due to the fact glucose levels that dips too low in mature adults could be far more harmful in comparison to younger people. Home blood sugar testing can be used to monitor your blood sugar levels. Talk with your doctor about how often to check your blood sugar. How often you need to check it depends on your diabetes treatment, how well your diabetes is controlled, and your overall health. People who take insulin to control their diabetes may need to check their blood sugar level several times a day. Testing blood sugar at home is often called home blood sugar monitoring or self-testing. If you are using an insulin pump or if you use insulin more than once a day, the American Diabetes Association ( ADA ) recommends testing your blood sugar 3 or more times every day. If you use insulin rarely or don’t use it at all, blood sugar testing can be very helpful in learning how your body reacts to foods, illness, stress,exercise, medicines, and other activities. Testing before and after eating can help you adjust what you eat.